Episode 39: Worst. Sermon. Ever. 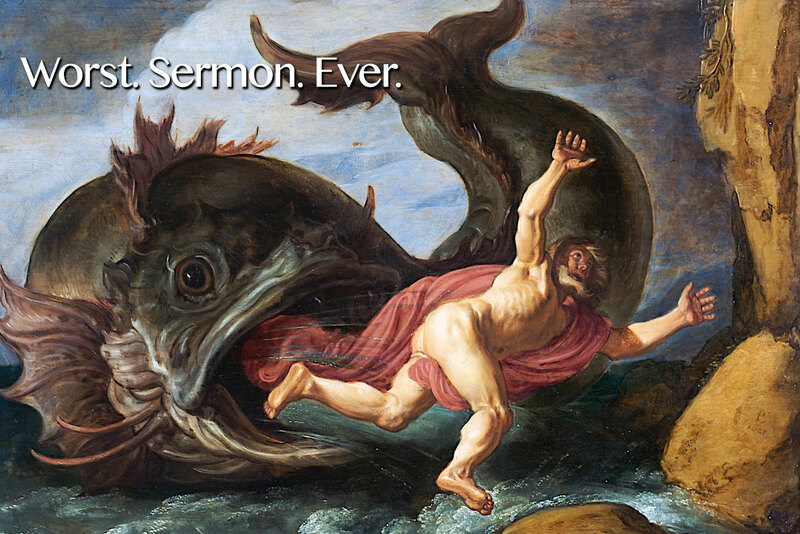 Jonah finally makes it to Nineveh and delivers a pathetic 8-word sermon. Perhaps more interesting though is the dichotomy of God's sovereign power and humanity's free will on display. God judges a people, causes a storm, sends a fish, and relents His judgement. Jonah runs away, tries to commit suicide, gives a crappy sermon, and a king repents. Let's grapple with the tension between these 2 powerful forces - God's sovereignty and humans' free will - in this episode of the Questioning Christianity Podcast.